The 2017 Tournament of State Champions for 9-11 year olds will be held July 28-August 2. Opening Ceremonies will be held on Friday, July 28. Pool play will begin on Saturday, July 29 with the Championship game scheduled to be held on Wednesday, August 2. There will be more tournament information posted on this website in the coming months. Check back often. Northern Little League of Columbus, Georgia wins the 2016 Tournament of State Champions for 9-11 year olds. WELCOME TO THE OFFICIAL WEBSITE OF GREENVILLE, NORTH CAROLINA'S 9-11 YEAR OLD TOURNAMENT OF STATE CHAMPIONS (TOSC). Full coverage of each and every game will be provided on the TOSC Network. The Tournament of State Champions for 9-11 year olds will be held from July 29- August 3, 2016. Opening Ceremonies will be held on Friday, July 29 with games beginning on Saturday, July 30. 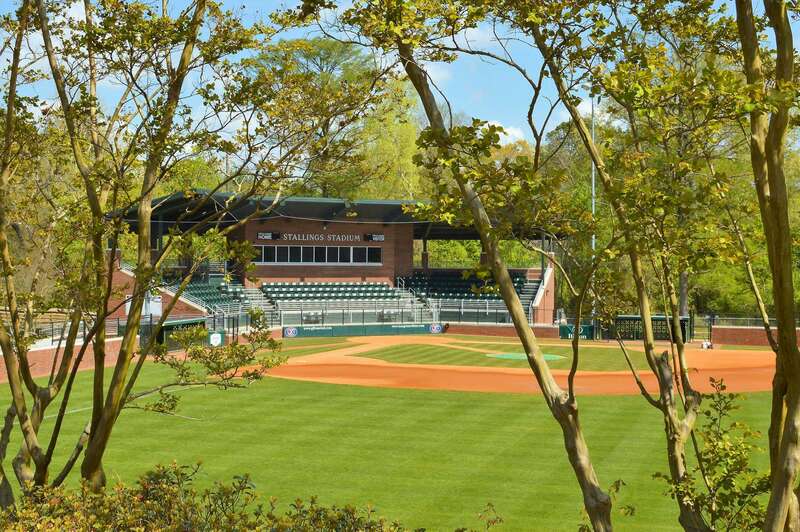 All games will be held at Stallings Stadium at Elm Street Park in Greenville, North Carolina. CLICK ON "MY SITE NEWS" TO READ A BRIEF ACCOUNT OF EACH GAME OF THE TOURNAMENT OF STATE CHAMPIONS. Click on "Important Tournament Information" (left hand side of page) for all of the logistical items you and your team will need to know to attend the Tournament of State Champions.